Sure, you love your pets! And everything that goes with them - shedding, litter boxes, vet bills, furniture damage, hairballs, pooper scoopers... But what if you had a version of your beloved without all the muss and fuss? 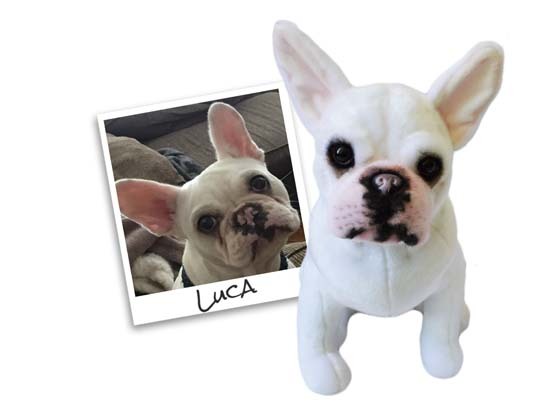 But pet owners can immortalize their pets as plush toys. 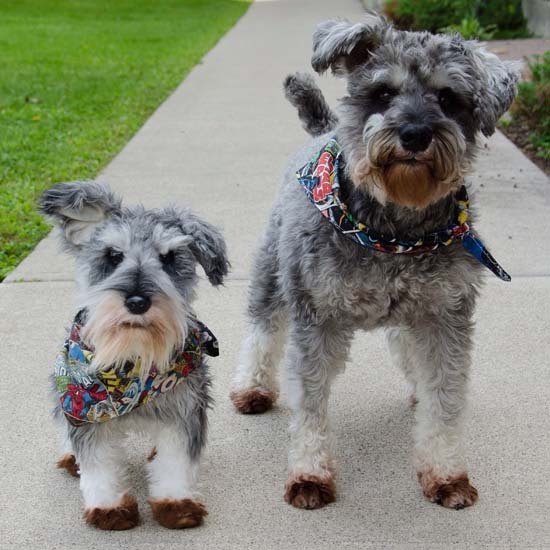 Cuddle Clones, a company based out of Louisville, Kentucky, creates cuddly toy lookalikes of your pet, based off of photographs. From lopsided ears to battle scars and missing limbs, no details are spared. The company's founder, Jennifer Graham, came up with the idea for custom plush toy replicas when her Great Dane, Rufus, died. 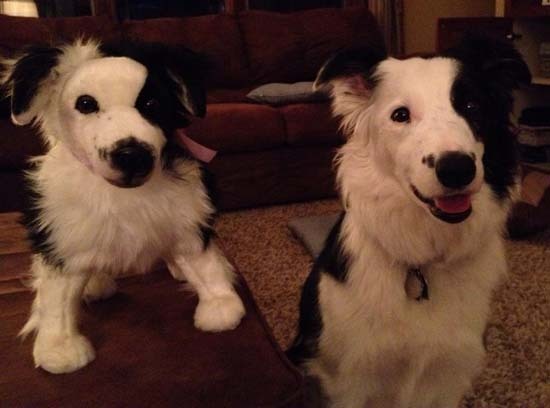 She created a stuffed animal replica of her dog and now other animal lovers are interested in keeping their pets with them forever. When Talia Howard's beloved pup, Bongo, was diagnosed with progressive disease of the spinal cord, the Michigan woman told CNN she was crushed. "He has been a great companion; the best dog I've ever had," said Howard of her pug, who suffers from degenerative myelopathy, a canine form of multiple sclerosis. 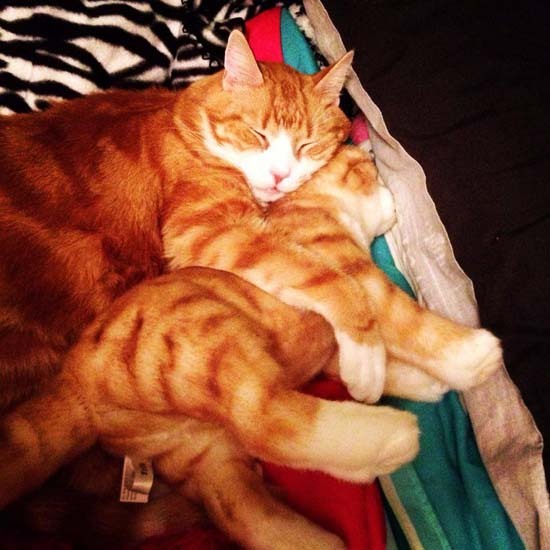 However, thanks to Cuddle Clones, she now has a physical reminder of him that will last for eternity. Pet owners don't have to wait until the pet is sick to take advantage of this service. 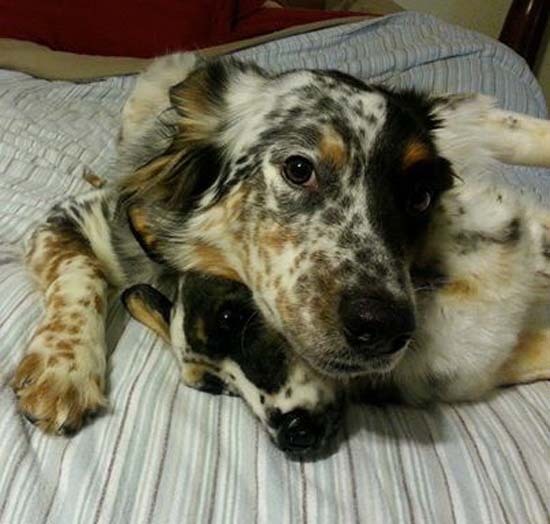 Some pets seem to love meeting their stuffed animal twins. Videos showing the pets puzzling over and playing with their lookalikes are hard to resist. 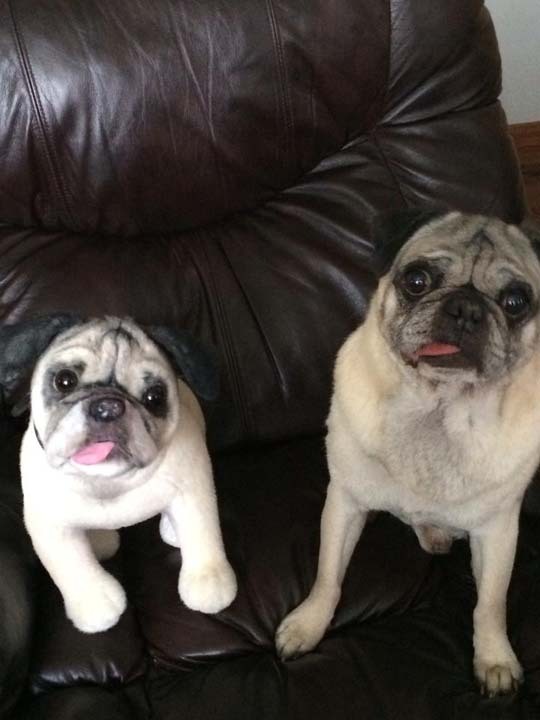 Cuddle Clones aren't as cheap as any old run-of-the-mill stuffed animals. 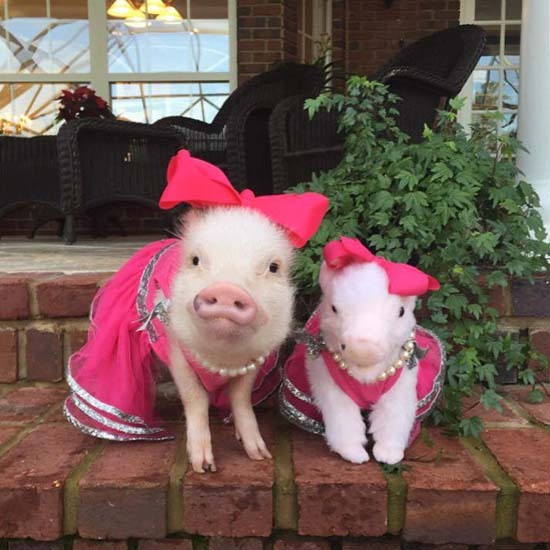 Prices start at $179 for small pets like guinea pigs or rabbits. Dogs, cats, horses and other large pets will set you back at least $249.